The Palm Beach State College Foundation will host its annual Golf Classic at the Wanderers Club in Wellington on Friday, April 21. Registrations to play have sold out but sponsorships opportunities are still available. 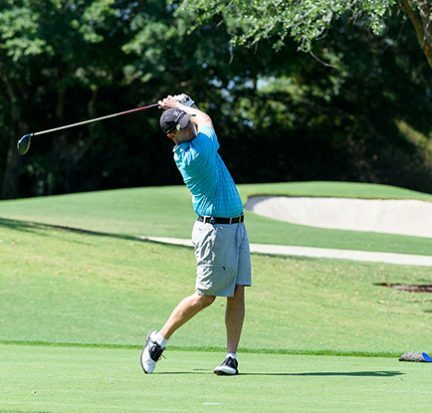 The Palm Beach College Foundation will host its annual Golf Classic at the BallenIsles Country Club in Palm Beach Gardens on Friday, April 29. The deadline to register to play is April 26. 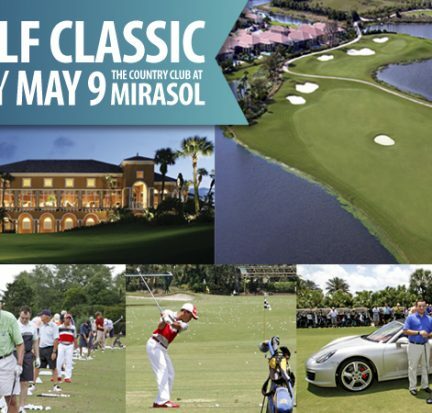 The Palm Beach College Foundation calls all who love the game of golf to come out and play and help drive the STEAM initiative at the annual Golf Classic at The Country Club at Mirasol in Palm Beach Gardens on Friday, May 9. The tournament, the Foundation’s premier fundraising event, supports programs to help meet the growing need for local, skilled professionals in science, technology, engineering, arts and math.